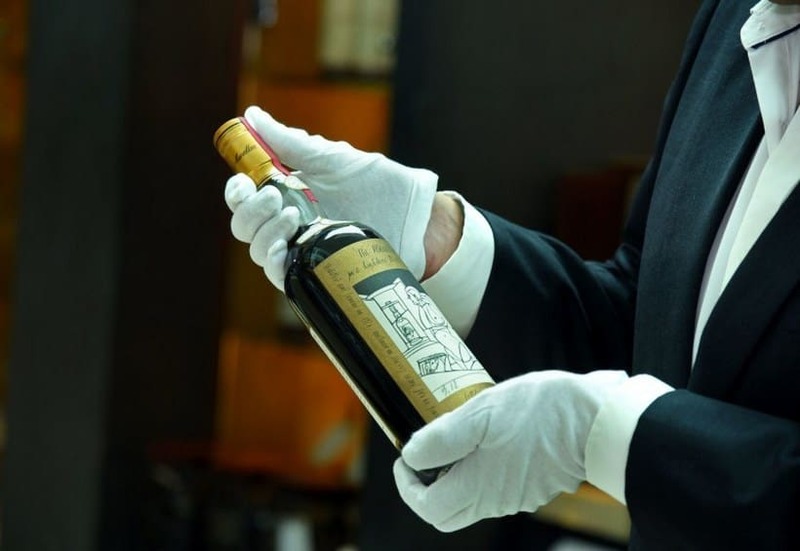 The finest wines & luxury spirits retailer in Dubai, Le Clos, has just sold two extremely rare bottles of The Macallan 1926 for a jaw dropping $1.2 million, probably to a collector, in a world record whisky sale. Distilled back in 1926, this exceptional treat was aged for as long as 60 years in ex-sherry wood casks, before being bottled in 1986. 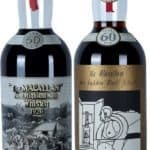 Also noteworthy, these two bottles are still labeled with original artworks by renowned artists Sir Peter Blake and Valerio Adami. 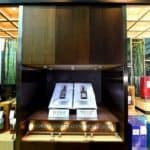 The Macallan 1926 was initially retailed for around $27,000 (£20k) and the last known individual bottle was sold for $75,000 back in 2007. 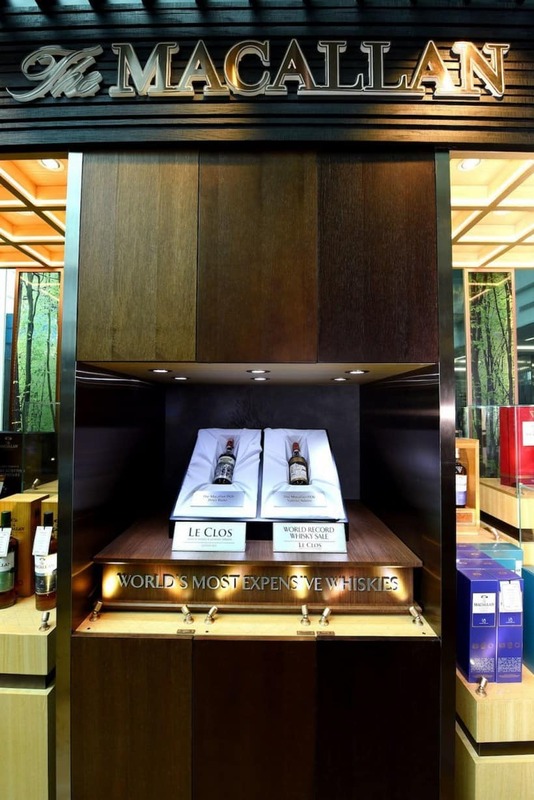 But with $600,000 per bottle, Le Clos has managed to set a new benchmark for private whisky sales and added another milestone in The Macallan’s history as a collector’s whiskey. 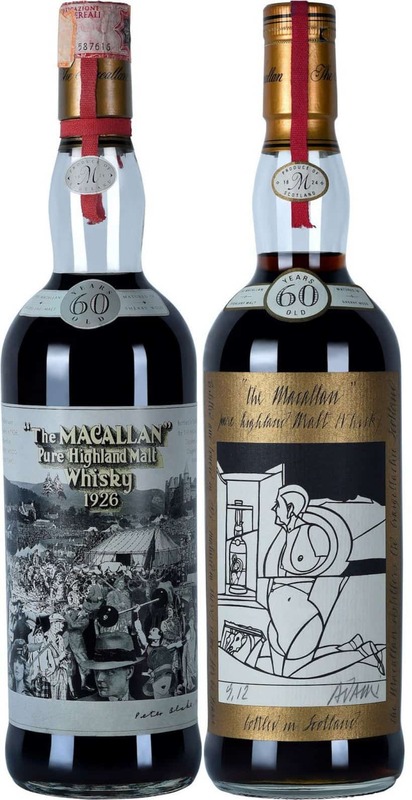 According to Geoff Kirk, director of prestige at The Macallan, these two bottles represent some of the most exclusive items ever to leave the distillery and will, most likely, be remembered for years to come. 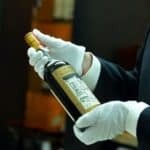 By the way: did you know that the distillery also currently holds the record for most expensive whiskey bottle sold at auction? 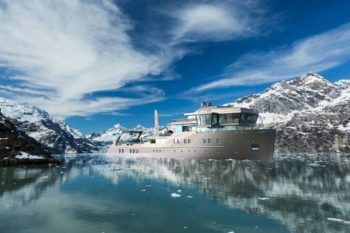 The Macallan M Imperiale sold for US$628,000 four years ago. I’m not sure about you, but if it was up to me, these bottles would be forever kept safe from harm and thirsty guests. What would you do?